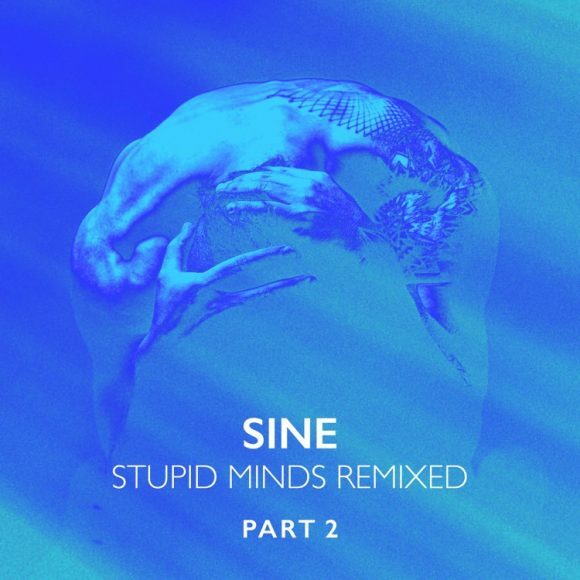 The second part of the remix project of SINE’s track “Stupid Minds“ offers six different remixes. The EP will be available from the 6th April 2018 at all well-known download stores and streaming services. The EP starts off with a remix by “Der Waldläufer“. He’s been part of various Sine Music compilations before and has now created a wonderful lounge Downbeat version of the original track. Polished Chrome, Sine Music artist from the very beginning and currently very successful with his album “Happiness“ delivers a typical Polished Chrome remix. A dry and tasty bass sound, catchy melodies and perfectly placed vocals. Glint welcomes spring with his chilled House version. Refreshing and sparkling the remix grooves in a percussive and catchy way. Tauon’s remix follows with Trance melodies, spherical pads and relaxed beats. The acoustic guitar pushes the remix onto a new level of relaxation. Break-down parts concentrate on the feeling in the original song. Mashti from Copenhagen speeds up. Percussions, a driving beat and hashed vocals will instantly make your legs move. The spherical last remix on this EP, created by Sferix, is an absolute anthem. And yet light, easy and fluffy.